Expensive, elegant, sophisticated Brussels is an excellent place both for a short trip, and for the full journey. Here one can endlessly glaze at the amazing sights, rip in nightclubs or enjoy the spectacular views from the windows of no less luxurious hotels. This is a 5-star hotel, located next to the building of the European Parliament. It cannot boast with flashy luxury, but it is considered the best in Brussels. The elegant rooms, which offer views on the city, a restaurant with exquisite cuisine, highly qualified personnel and excellent transport accessibility gives the hotel a distinct advantage over competitors. In the Sofitel Brussels Europe it is possible to visit the spa, massage, fitness center, rent a car, hold a conference or book a tour to anywhere in Belgium. A 4-star hotel The Dominican is an exotic place on Brussels streets. Bright and light rooms, designer furniture, fancy restaurant and an extensive range of additional services that you can use, turn the hotel into a real home. Here there is free internet access, and parking for cars, and a fitness center and sauna, and if you need anything else, the hotel staff will certainly procure it for you. The cozy 3-star hotel Made in Louise is located in the city center. In the morning they serve rich breakfast, and at other times you can visit the hotel bar or one of the nearby restaurants. The spacious rooms have satellite TV, Wi-Fi, modern furnishings and appliances. On site you can park the car, to organize a banquet, a laundry service and dry cleaning. 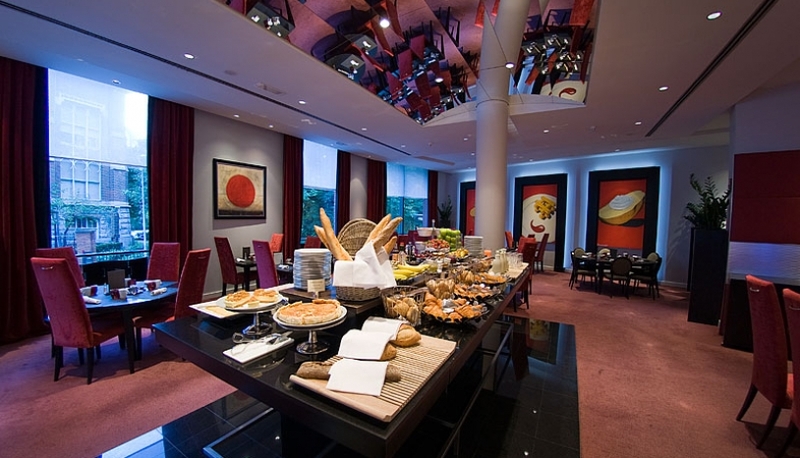 3 kilometers from the Grand Place there is an elegant 3-star Hotel Retro. Soundproofed rooms with free Wi-Fi are equipped with LCD TVs, air conditioning and decorated with stylish and comfortable furniture. Near the hotel there is a stop of public transport, shops, several restaurants and bars. The hotel staff speaks four languages and is trying to solve any problem. They can organize the banquet, laundry service and dry cleaning. 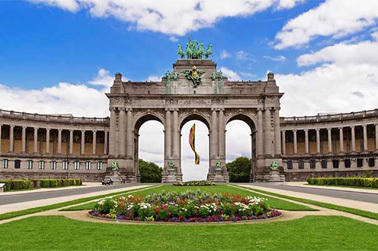 Brussels also offers cheap hostels, pleasing with hospitality and affordability. One of the best is Brussels Hello hostel, which has everything you need to relax. They have single rooms to six-bed, bike hire and parking. There is also free Wi-Fi. The hostel is close to all the city's attractions, the airport and the train station. All of this makes it a great place to stay during the trip.